Classic hooded sweatshirt with full-length zip and front pockets. Material: 80% cotton, 20% polyester (910 Light Grey 75% cotton, 20% polyester, 5% viscose). 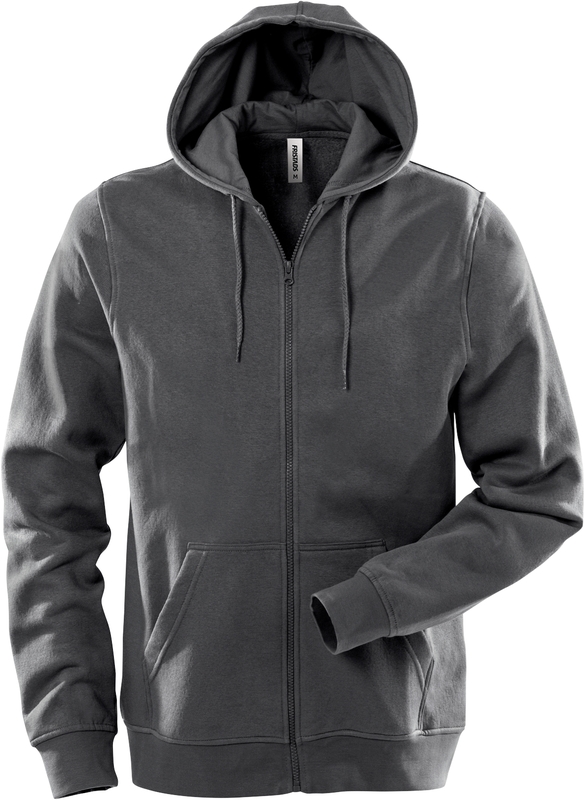 Adjustable hood with drawstring / Full-length front zip / 2 front pockets / Rib-knitted bottom and cuffs / Brushed inside.